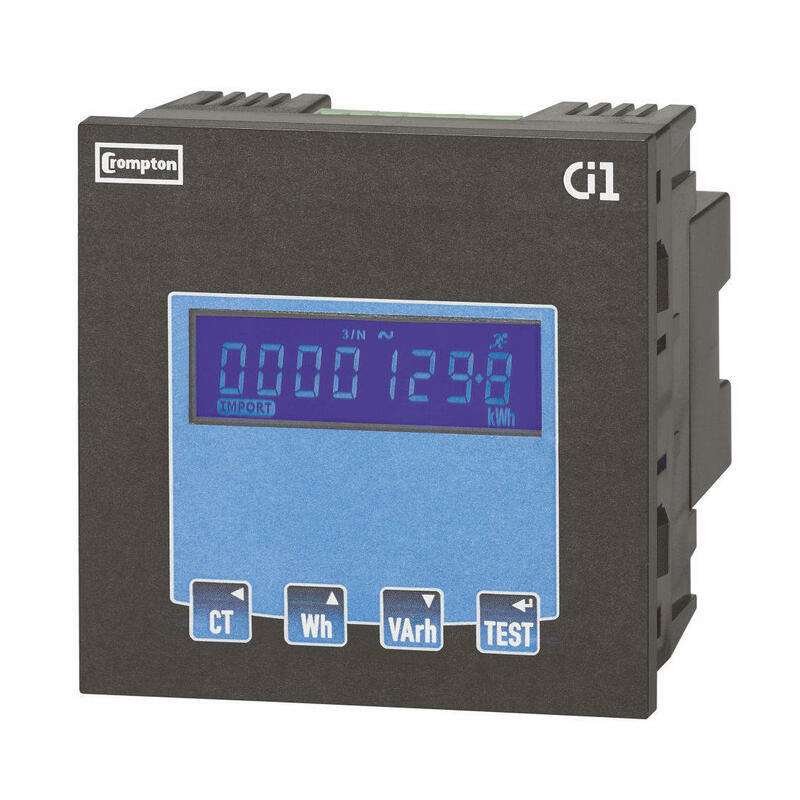 The Ci1 is the entry level panel mounted meter by Crompton Instruments. 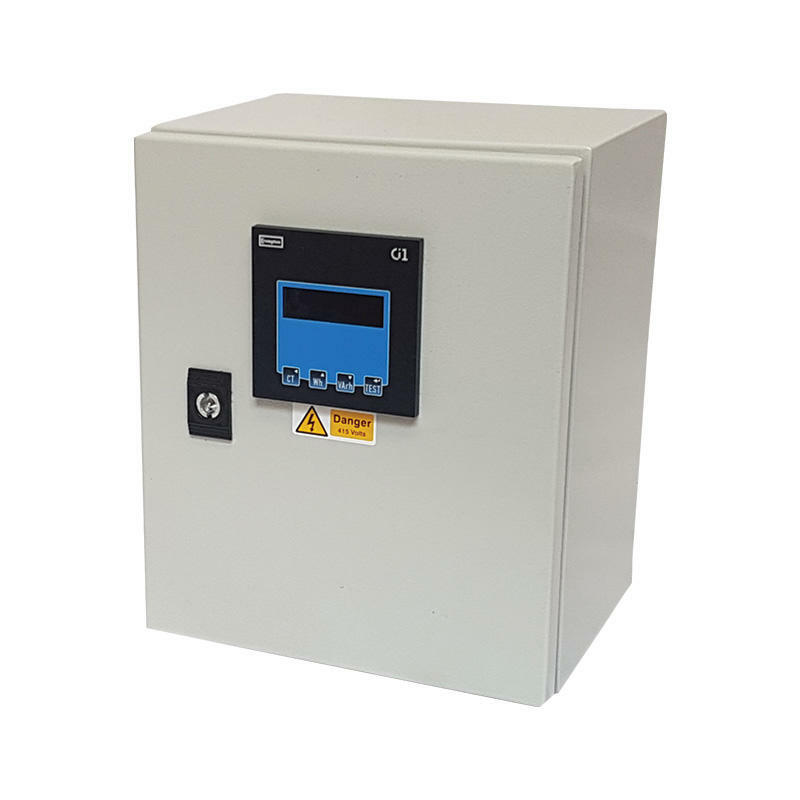 It is a 96 x 96 mm, CT operated electricity meter, which has been designed to be used for both 3 phase and single phase supplies. 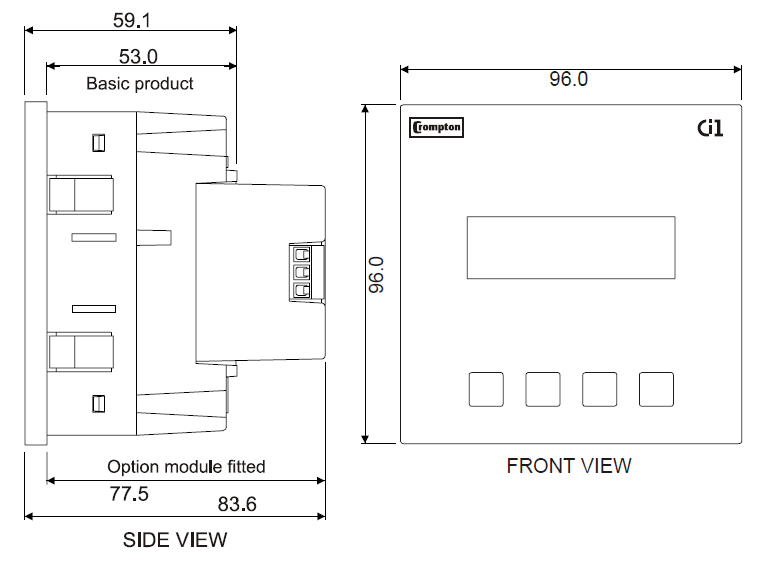 It also comes with a phase sequence test option for checking correct installation of CTs. 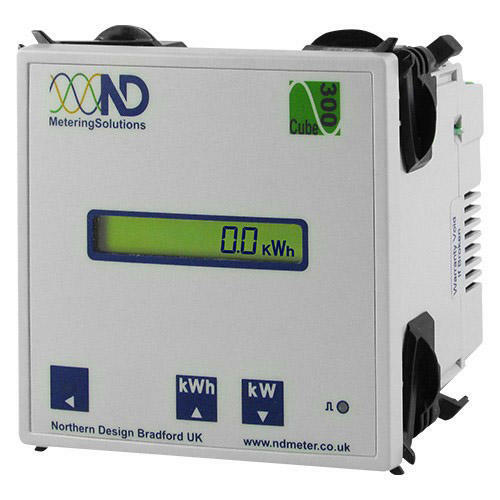 A significant feature of this unit is the reset function which will restart all Energy (kWh) and Reactive Energy (kVArh) readings to zero following password entry. 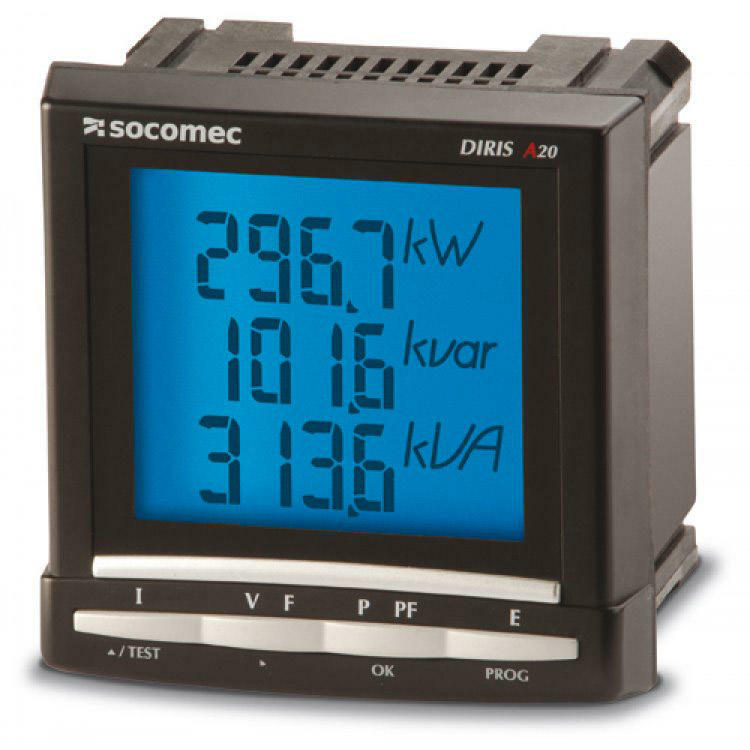 The back lit LCD display presents Energy Imported and Exported (kWh) as well as Reactive Energy Imported and Exported (kVArh). 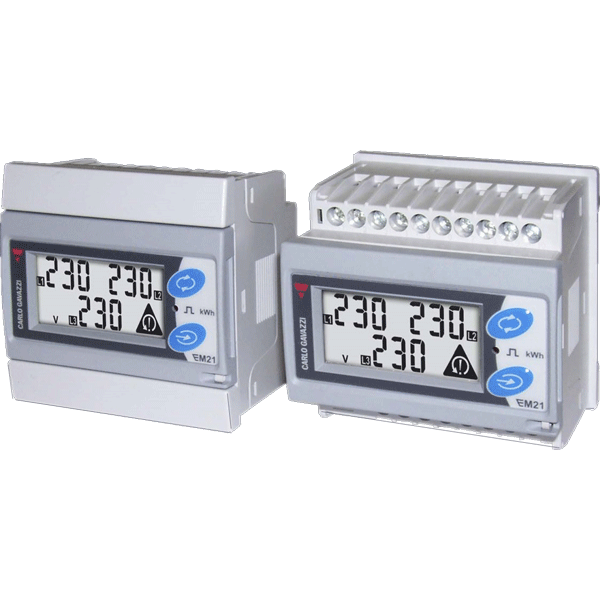 The Ci1 has two output options; RS485 Modbus and a semi programmable dual pulse communication module, (purchased separately), which are easily installed by slotting them into the rear of the meter. Please select the optional extra upon purchasing if required.